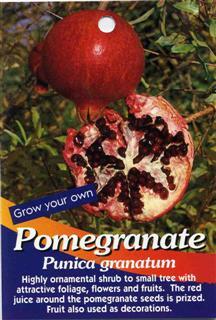 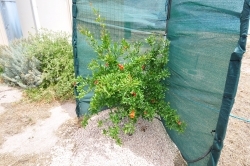 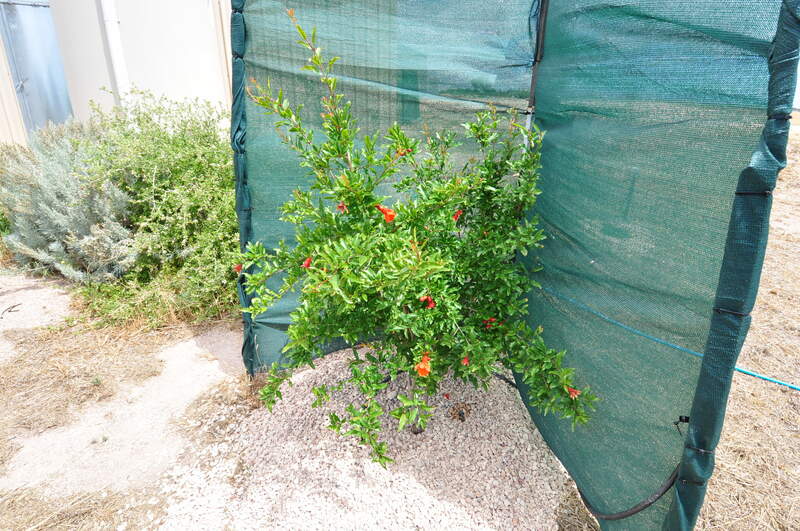 White pomegranate are supposed to be sweeter than normal pomegranate with softer seeds . 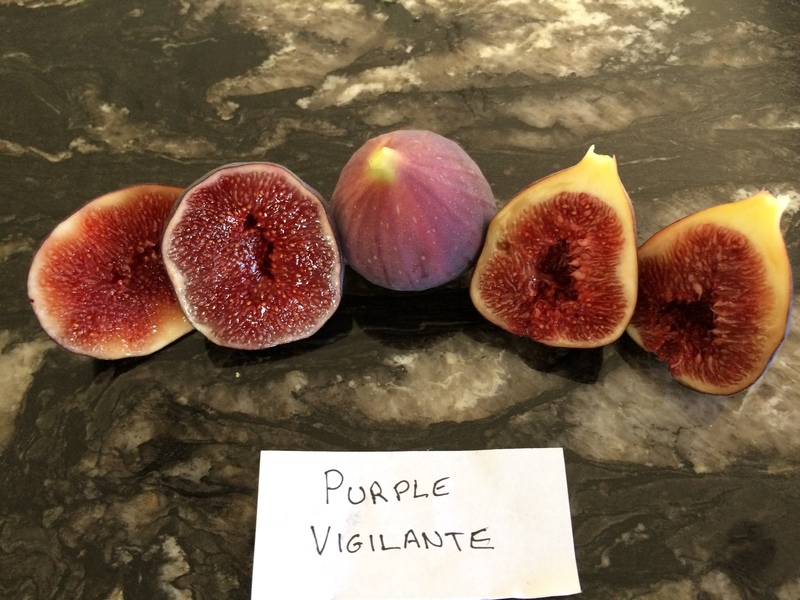 Hopefully will cross pollinate with my Wonderful,for more fruit set . 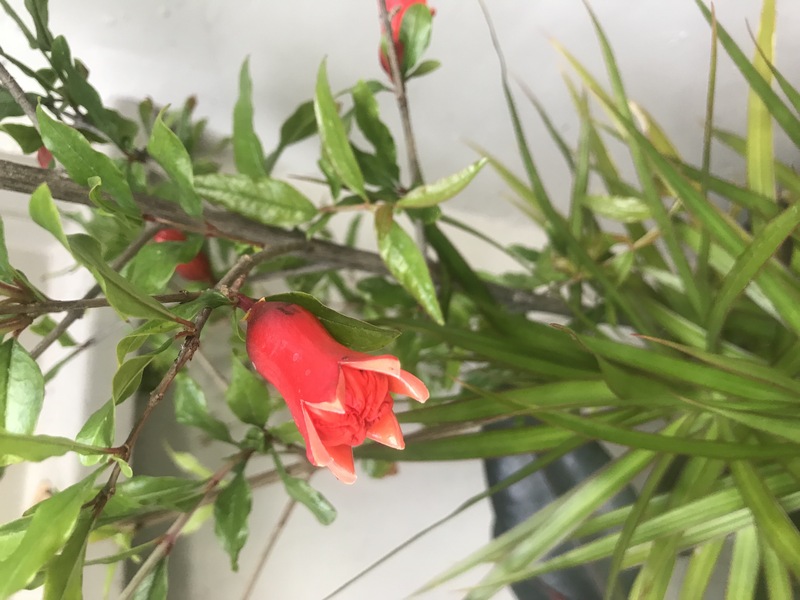 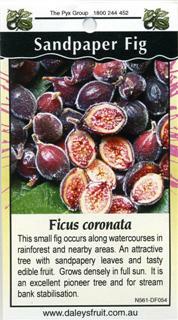 Rare plant from Forbidden Fruits . 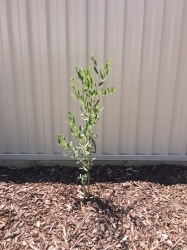 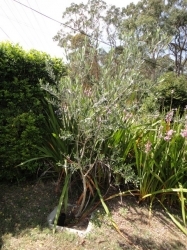 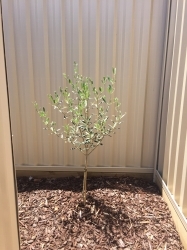 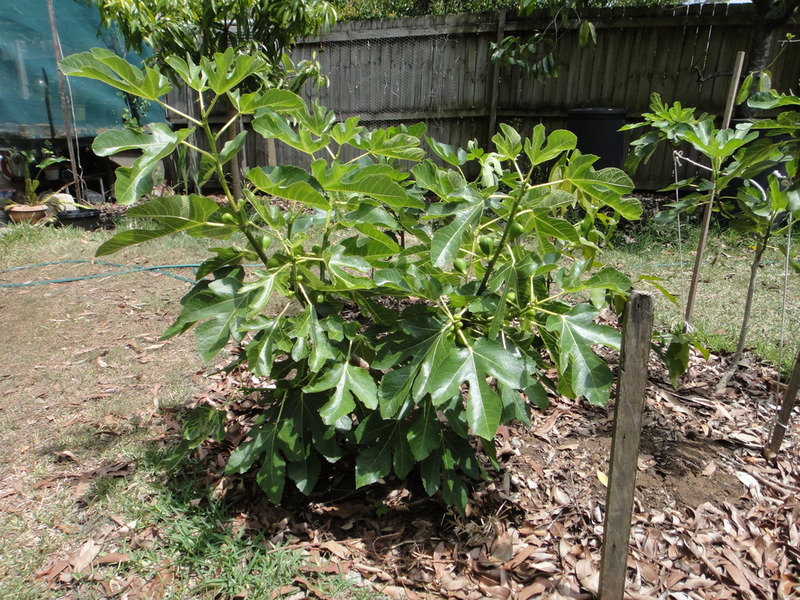 Comments: - Love this fruit but it has proven hard for me to get much of it from my tree ,, have a 4 stem trunk keep it pruned , in a 250l pot plenty of water and love , black spot last 2 years , and only one fruit this year , on top of the black spot now , will fertilise more next year and keep up the spray . Question: how to get more fruit , thinking getting another variety to cross pollinate . Will this work ? 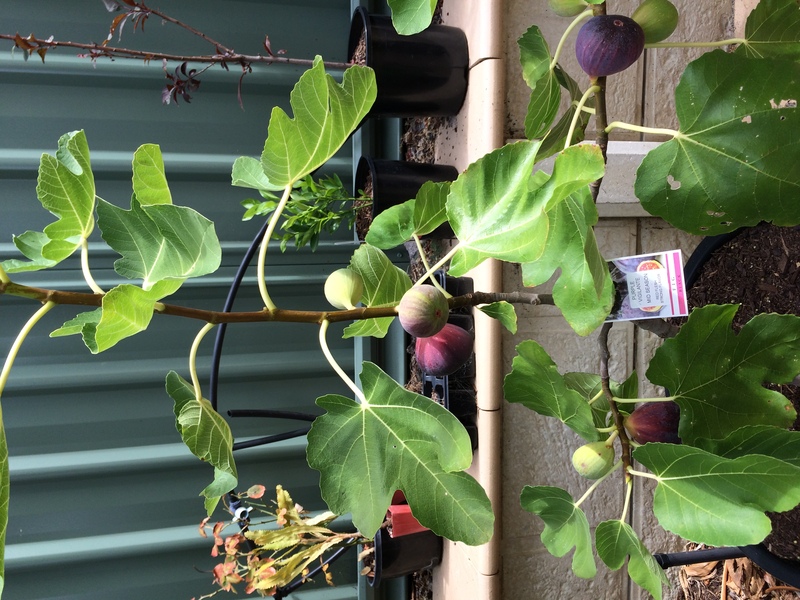 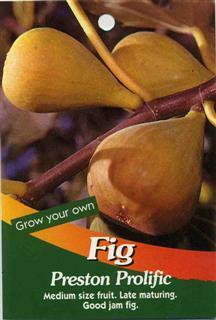 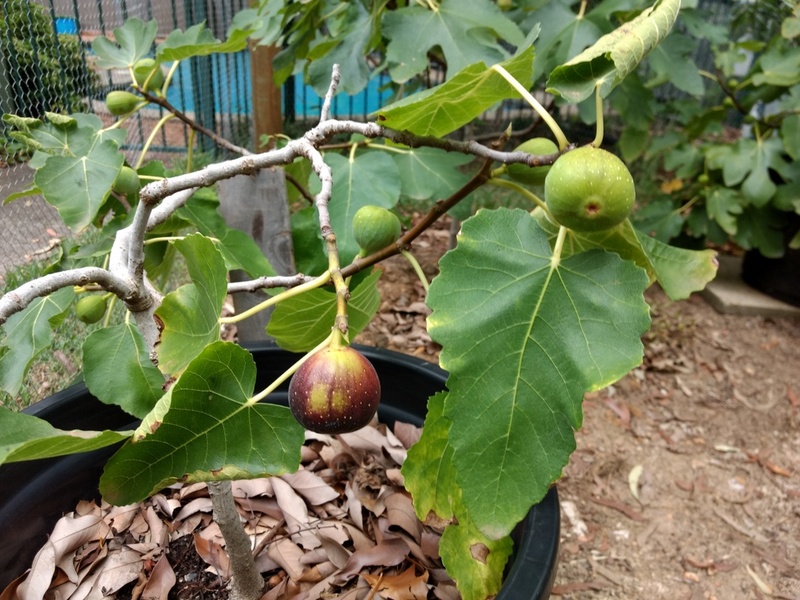 This fig has got rave reviews amongst growers. 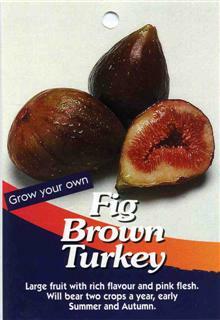 I want to experience first hand what's the fuss all about with this particular fig variety. 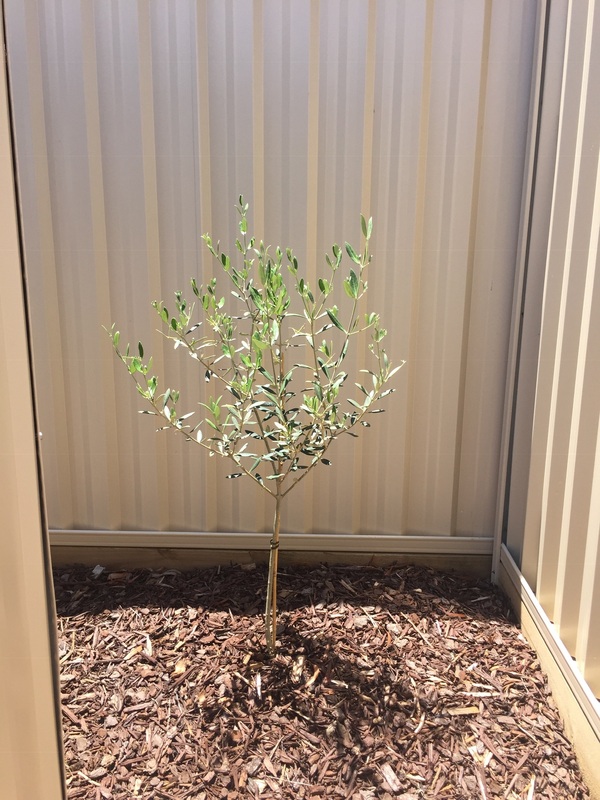 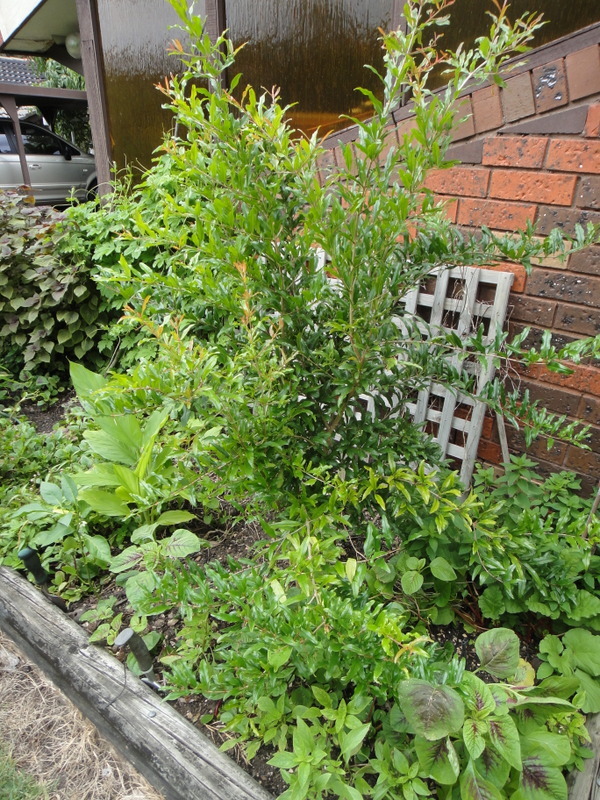 Nov 2018 Currently training it as espalier in a 50mm pot. 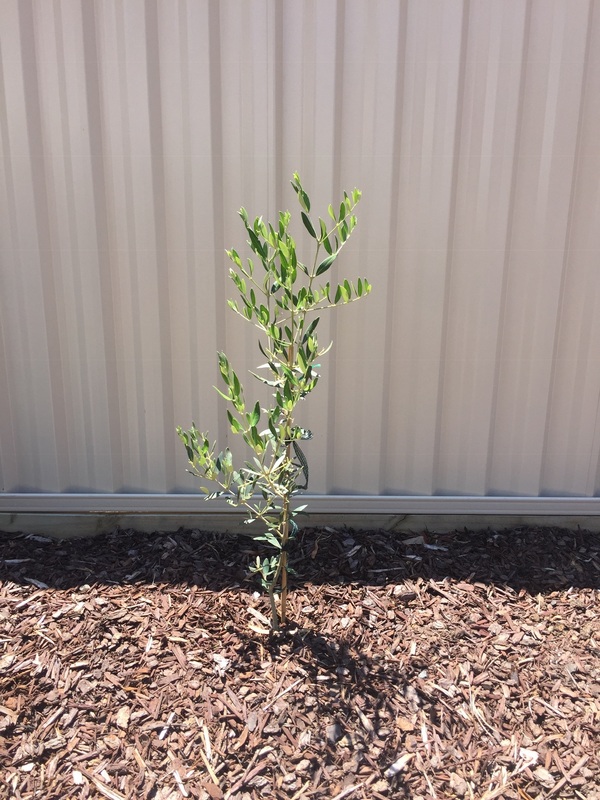 Growing nicely. 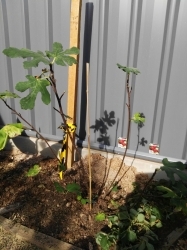 Applied sudden impact by neutrog and super phosphate early spring. 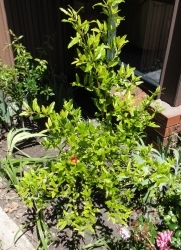 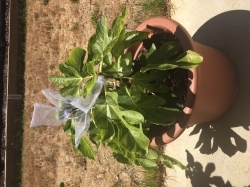 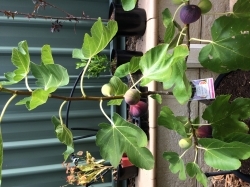 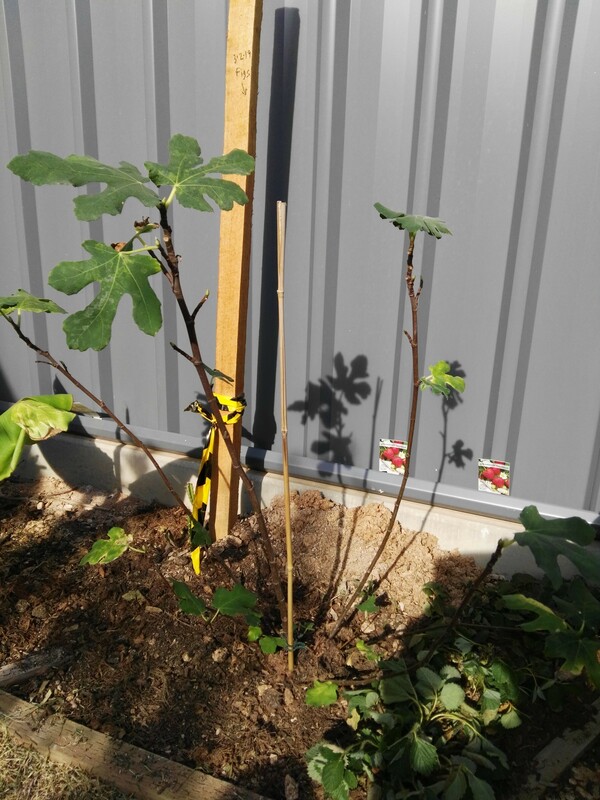 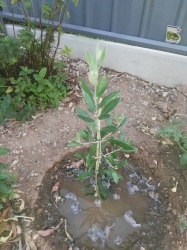 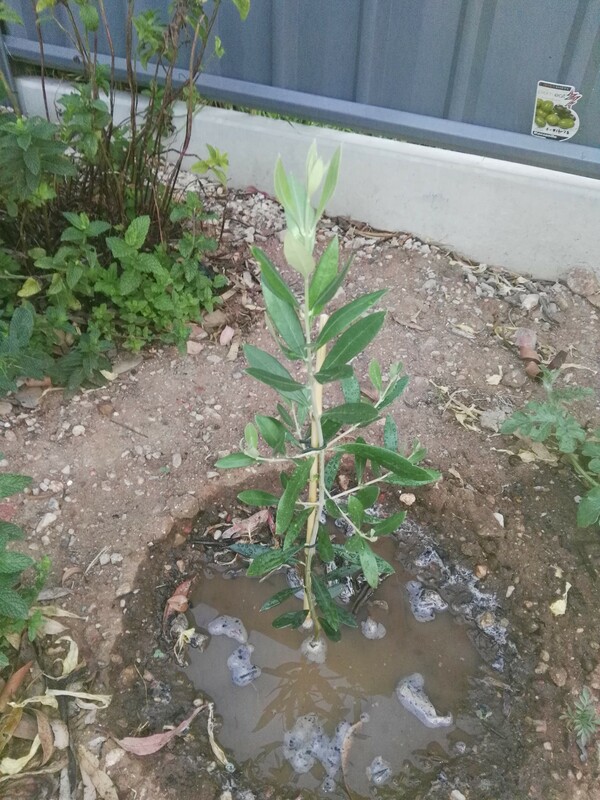 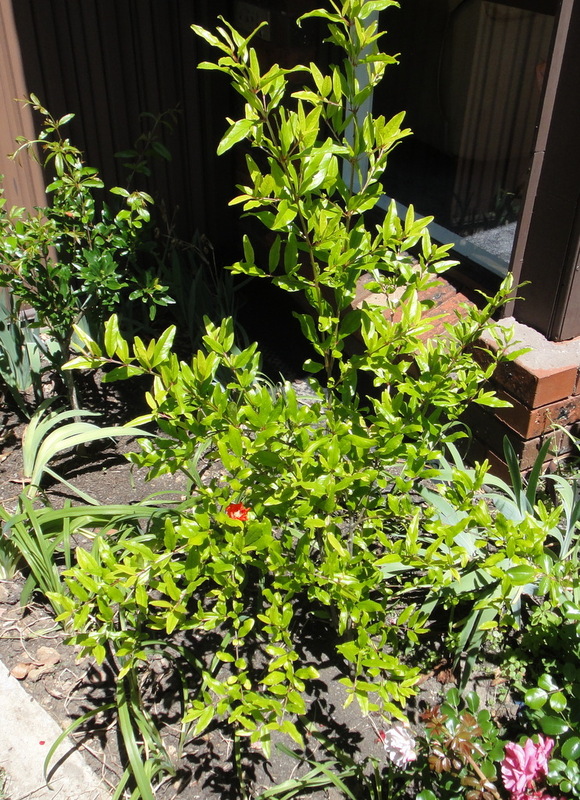 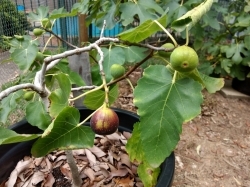 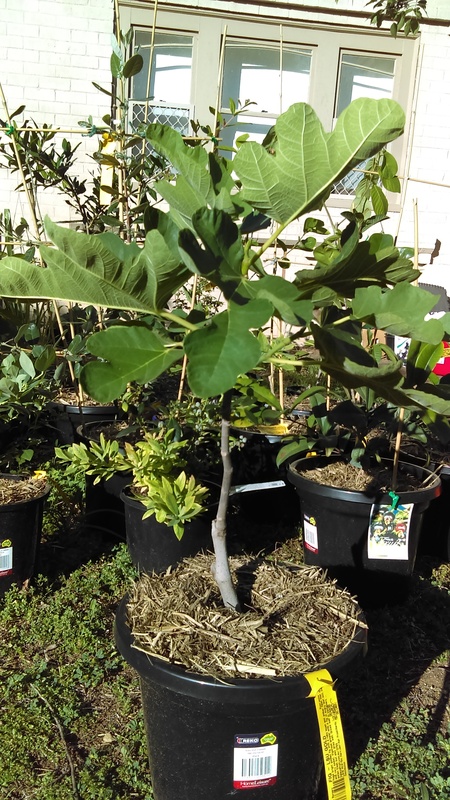 Comments: - Not as good as black my Genoa fig , although my turkey cuttings are bearing fruit this year , have a tree at3m in the ground , has never fruited ,now 5 years old , the cuttings I have in pots are now productive , figs grow better in pots! 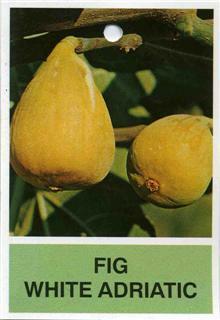 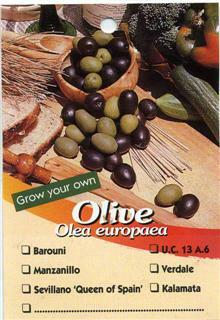 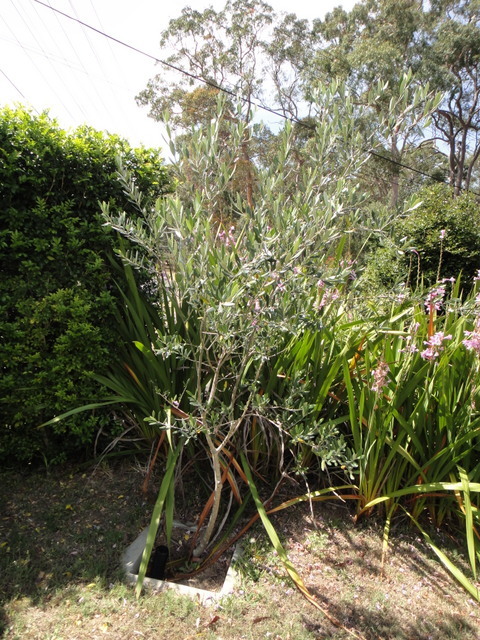 Will dig out the big tree and stick to potted figs .